IASAP membership offers security awareness professionals the added insight, creativity and confidence to take their program to the next level of excellence. IASAP MEMBER CORPORATIONS are committed to protecting our business information as well as that of our customers. We understand that a comprehensive information protection strategy must address not only technical solutions but also the security behaviors of all employees. IASAP membership is a practical way to leverage the security awareness, training and educational programs of dozens of other like-minded companies for appropriate mutual benefit. 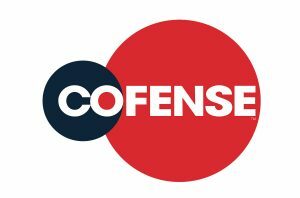 Cofense™, formerly PhishMe®, is the leading provider of human-driven phishing defense solutions worldwide. Our collective defense suite combines best-in class incident response technologies with timely attack intelligence sourced from employees. Cofense enables thousands of global organizations to stop attacks in progress faster and stay ahead of breaches. Learn more at www.cofense.com. 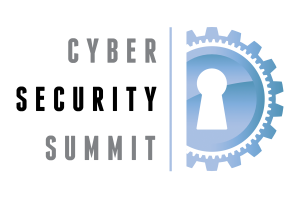 The Cyber Security Summit has been ranked as one of the “Top 50 Must-Attend Conferences” by DigitalGuardian. These exclusive conference series began in New York City in 2013 and connect C-Level & Senior Executives responsible for protecting their companies’ critical infrastructures with cutting-edge technology providers & renowned information security experts. Habitu8 is a security awareness company dedicated to making cybersecurity easy to understand for everyone. Habitu8’s mission is to provide valuable resources and experiential guidance to our peers in the industry while also creating ground-breaking security awareness training content, unmatched in the space. At Inspired eLearning, we are committed to delivering eLearning solutions of the absolute highest quality, ones which don’t simply check a box, but which drive positive and measurable changes in organizational culture as well. We want to help clients nurture and enhance workforce skills, protect themselves against cyberattacks and regulatory violations, and maximize the return on their investment in organizational training with our eLearning for employees.